SYSVOL is a folder shared by domain controller to hold its logon scripts, group policies and other items related to AD. 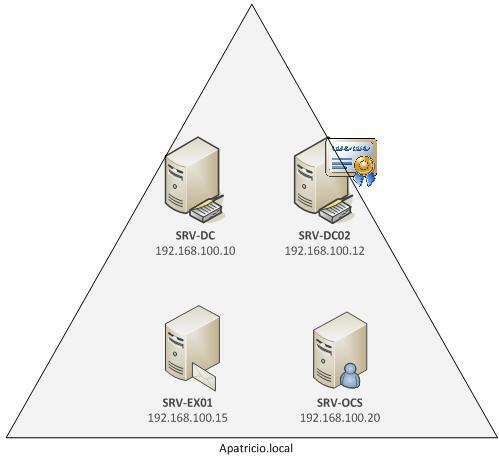 All the domain controllers in network will replicate the content of SYSVOL folder.... To test connectivity to an Active Directory domain controller (DC) from a Windows PC you can use several methods, which this article will outline. One thing to keep in mind about domain controllers is you should really have more than one controller. 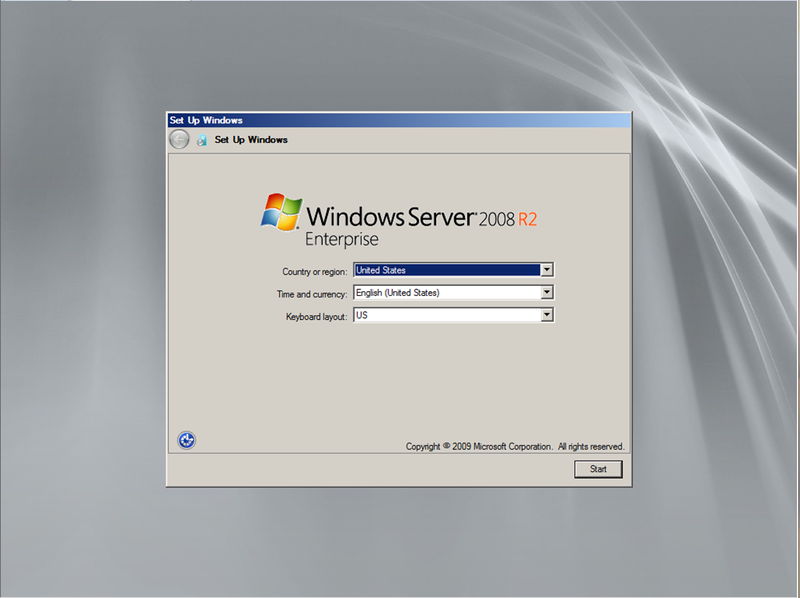 A second domain controller provides redundancy. What that means is if one server goes down, you have a second server to take up the slack for it. 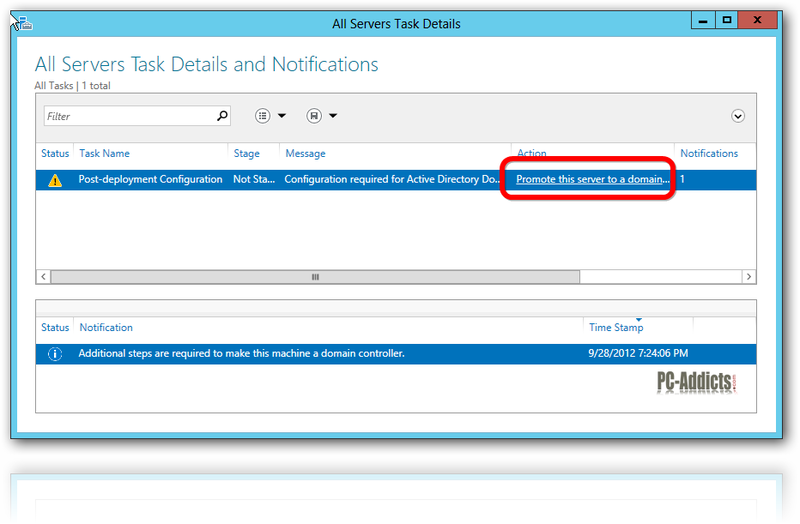 It’s the Domain Controller holding the Primary Domain Controller emulator (PDCe) Flexible Single Master Operations (FSMO) role. 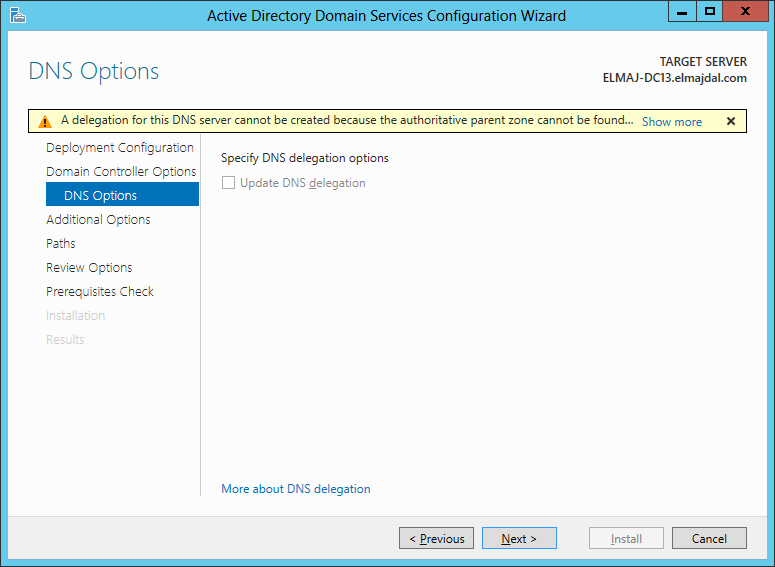 Concluding Using the DomainRole property of the ComputerSystem class is a useful and fast way to check whether a Server Core installation of Windows Server is a Domain Controller, whether it’s domain-joined and whether it holds the PDCe FSMO role. You are here: Home / Exchange Server / How to Use a Specific Domain Controller in the Exchange 2007 Management Shell November 19, 2009 by Paul Cunningham 4 Comments I read this recent post at Jim McBee's Mostly Exchange blog about how to specify a domain controller when issuing Exchange Management Shell commands.